If you go down to a garden centre today in Wyevale Garden Centres, take a close look at how many offers they advertise around the store for their Gardening Club. Suddenly placards are all around with special offers for their members. You would be a fool not to join because some of those offers are exceptionally good value. 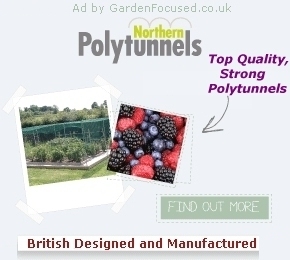 And it's not only Wyevale Garden Centres, most of the chains are doing the same. 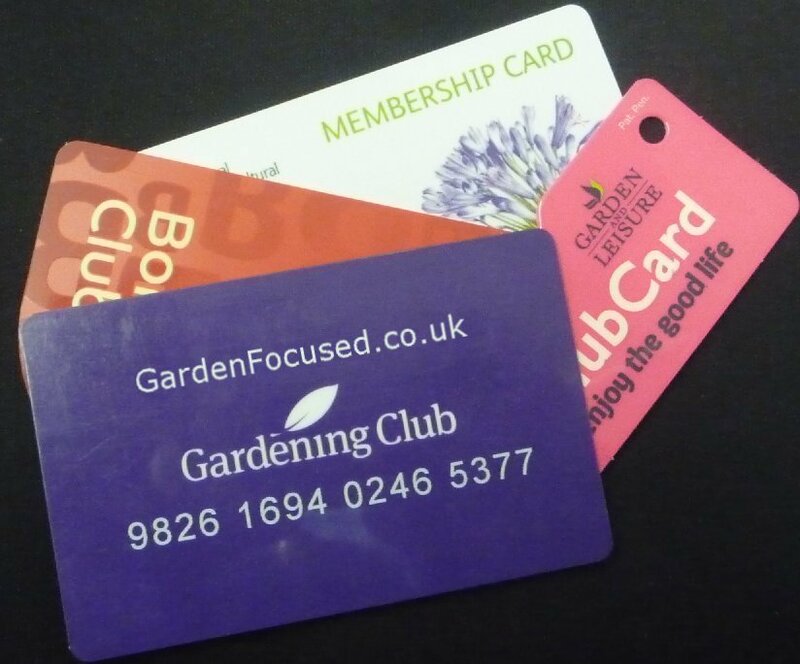 Reward and Club cards of every type are now being offered to customers not only by the multi-outlet garden centre chains but also by the independents. Undoubtedly they are profitable for the garden centres because they cost money to administer but they are becoming more and more common. 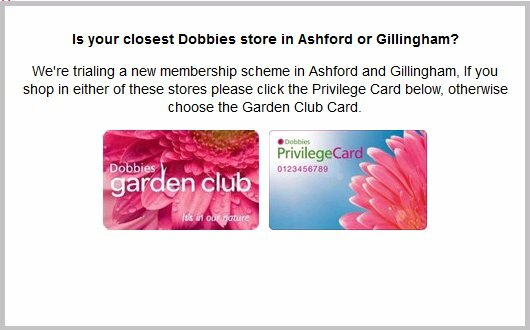 Dobbies, for instance, are trailing out a new Privilege Card in their Ashford and Gillingham stores. Prior to this trial you would be offered 10% off plants, bulbs, seeds and fresh Christmas trees, but now customers are being offered 10% off almost everything in store, that's big savings if you are buying barbecues, garden furniture or other big-ticket price items. Currently two of the garden centre chains are offering what appears to be very attractive offers for their card holders. The first is Notcutts who offer 10% off everything, every day excluding delivery, stamps, gift vouchers and restaurant if you buy into their club card for only £10. Even better is The Garden Store (now owned by Hillview Garden Centres) who are offering 10% off almost everything they sell on Tuesdays and Thursdays for card holders, and their card costs nothing. The choice of cards and the different benefits is bewildering though. We have made a start at making it easy for gardeners to compare different schemes with our club card benefits / discounts comparison table which can be found here. Give it a try and if it saves you money let us know!